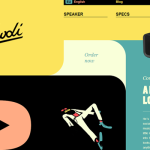 We all enjoy browsing web design galleries and showcases of fresh layouts for ideas and inspiration, but there’s a whole world of amazing designs we probably overlook. 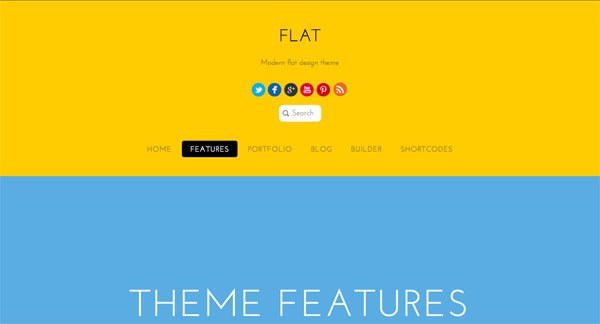 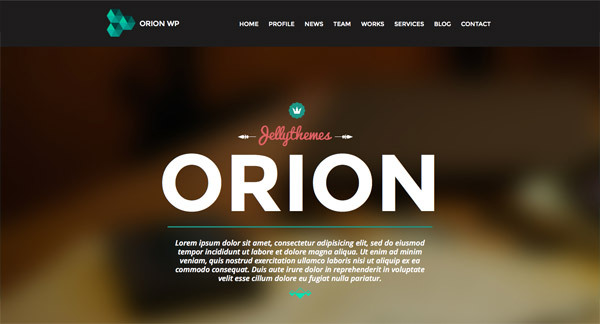 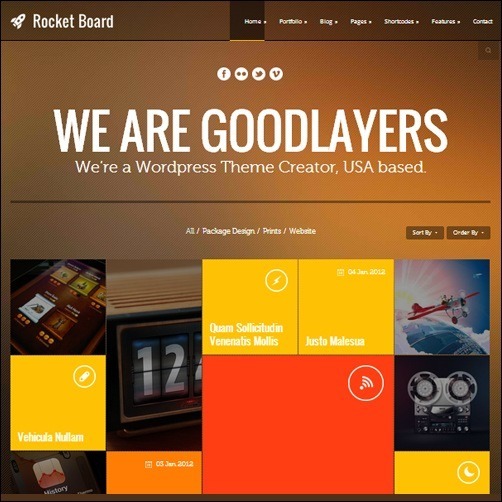 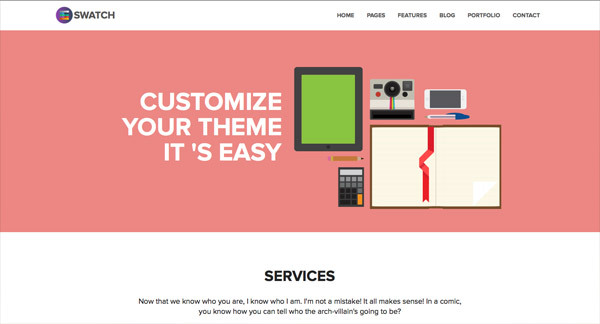 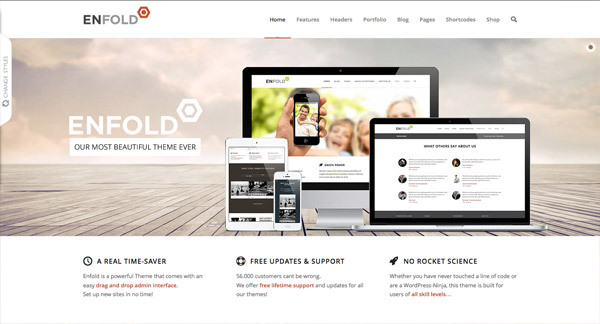 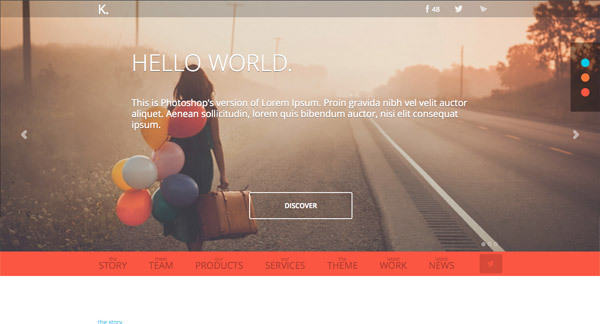 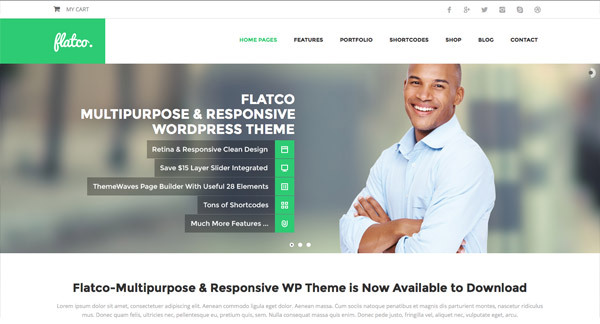 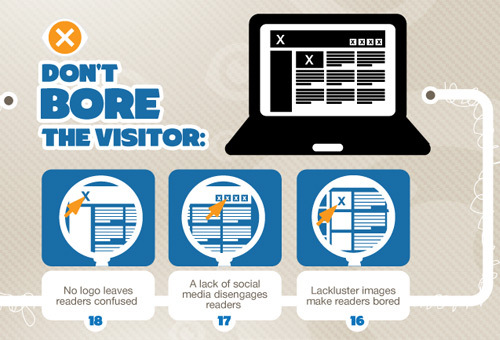 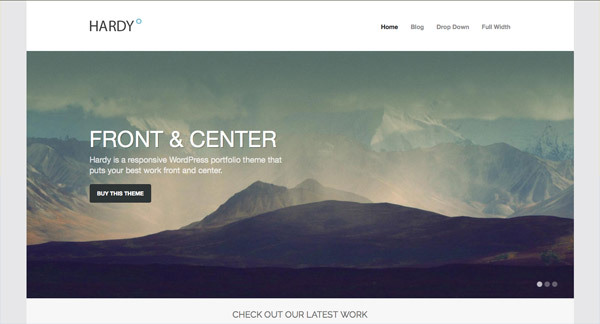 WordPress themes are often constructed with beautiful layouts but they’re hidden away on the theme’s demo. 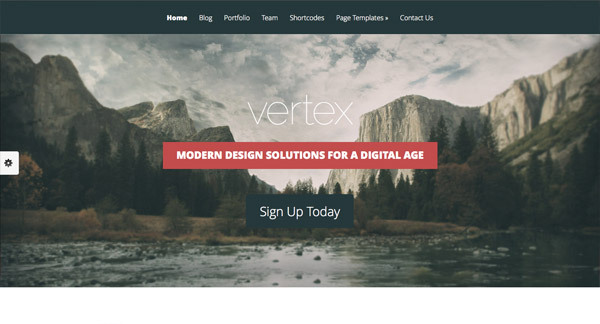 This post rounds up a collection of some of the most inspiring web designs from those brilliant WordPress themes. 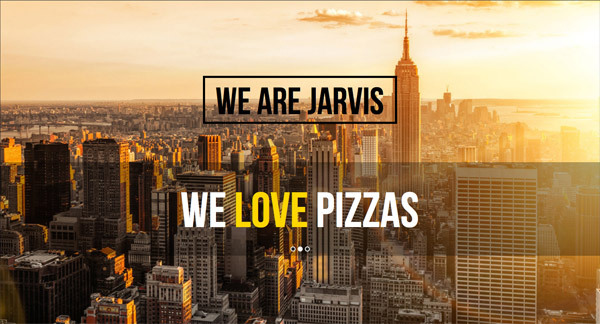 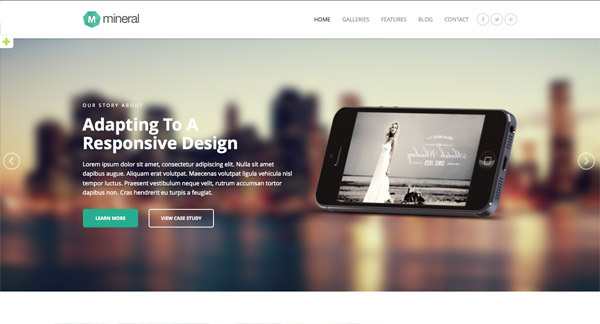 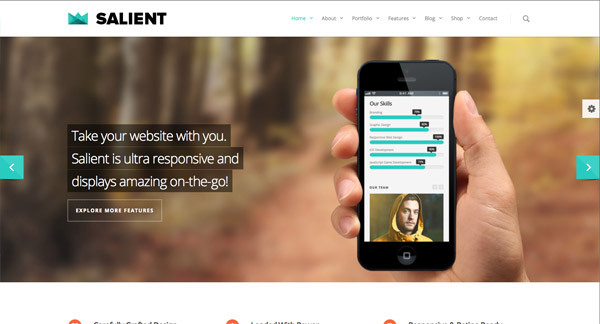 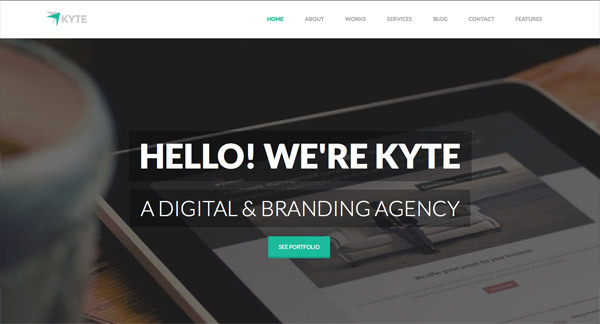 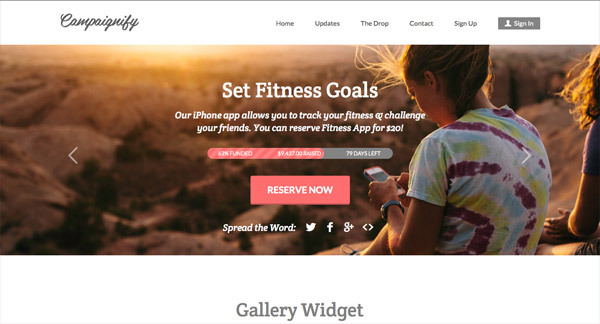 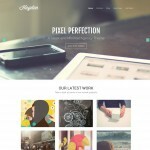 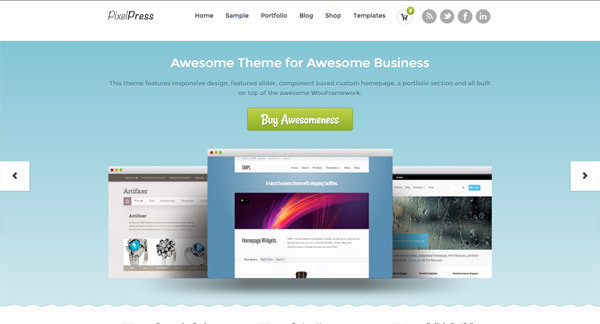 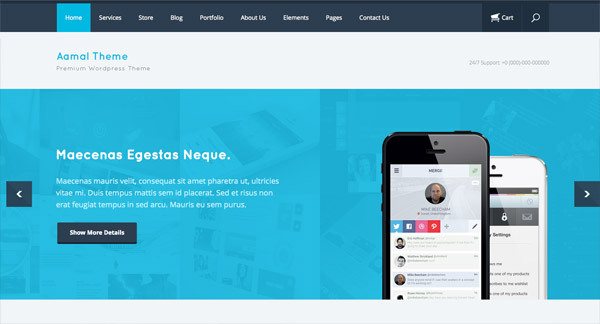 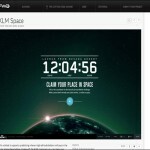 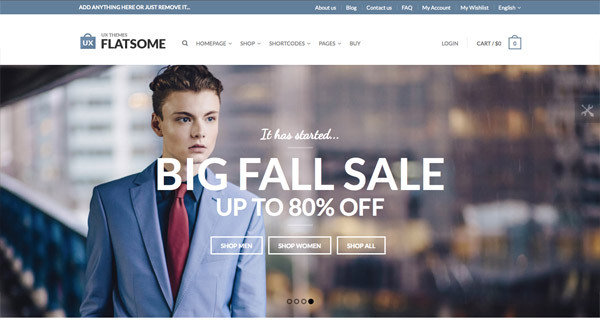 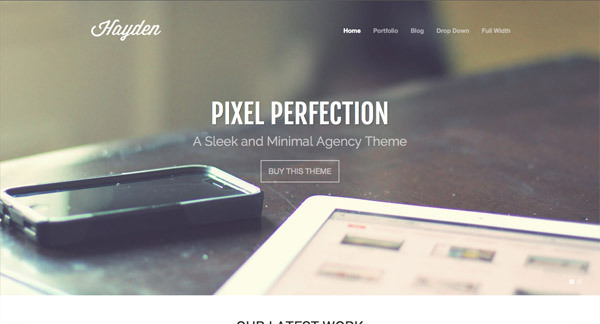 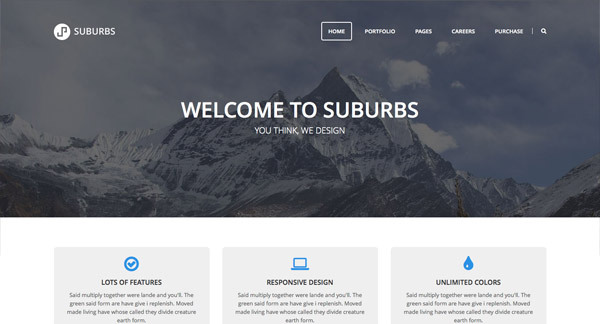 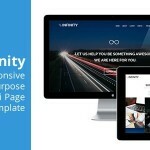 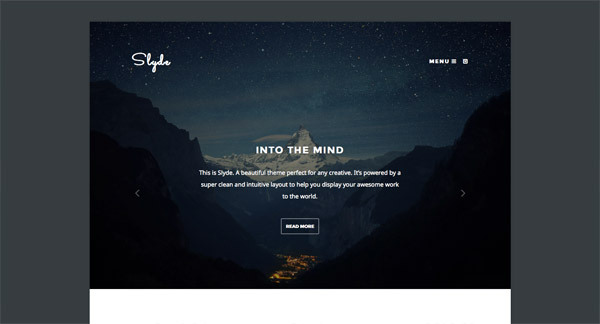 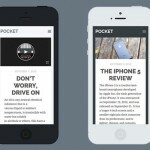 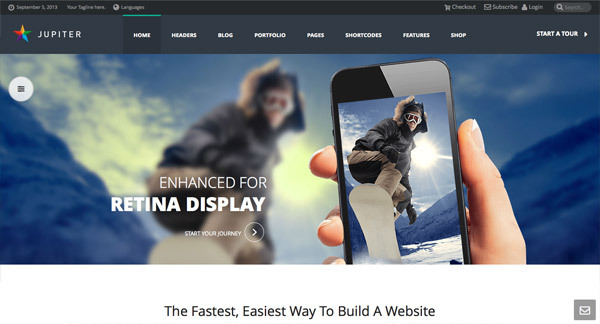 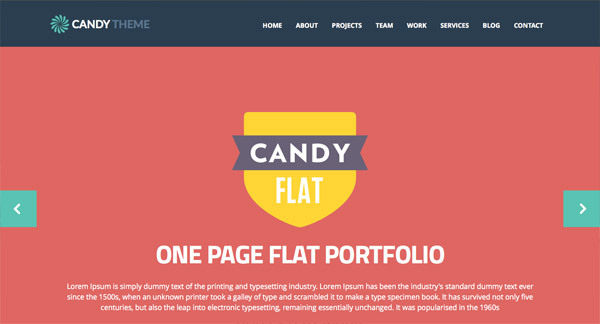 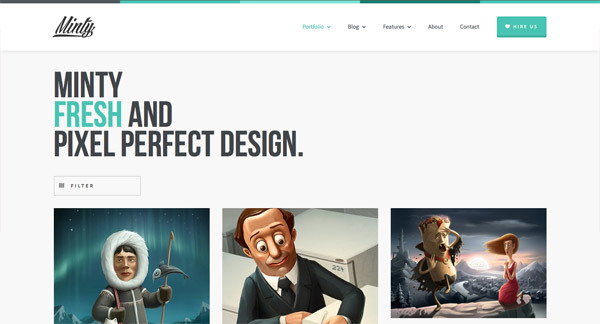 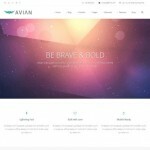 30+ Web Design Gallery Websites – Looking For Inspiration?